Times Higher Education (THE) has released the World University Rankings 2019. The University of Oxford from the United Kingdom successfully defended its first position and retains the crown for the third year in a row. The second and third position were bagged by the University of Cambridge and Stanford University respectively. As expected the top 10 places were occupied by the United States and the United Kingdom. Compared to last year, India has improved its presence in the THE World University Rankings with a total of 49 institutions up from 42 last year. 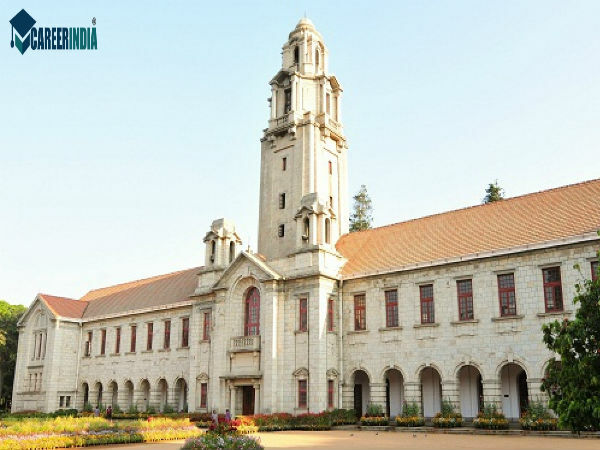 Indian Institute of Science (IISc), Bangalore continues to remain on the top from the country in THE World University Rankings since 2015. 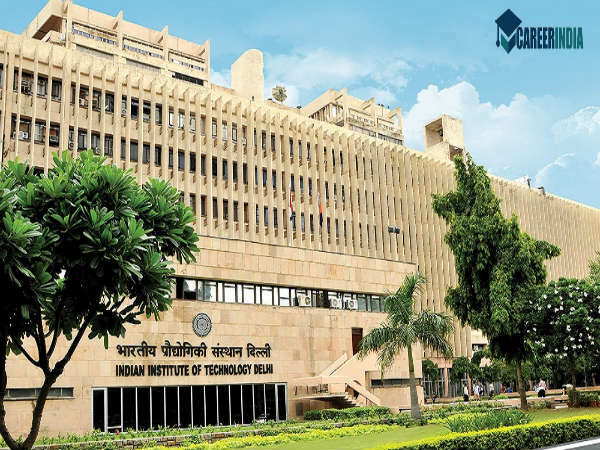 IIT Indore has made a grand debut and occupied the second position in THE Rankings 2019. 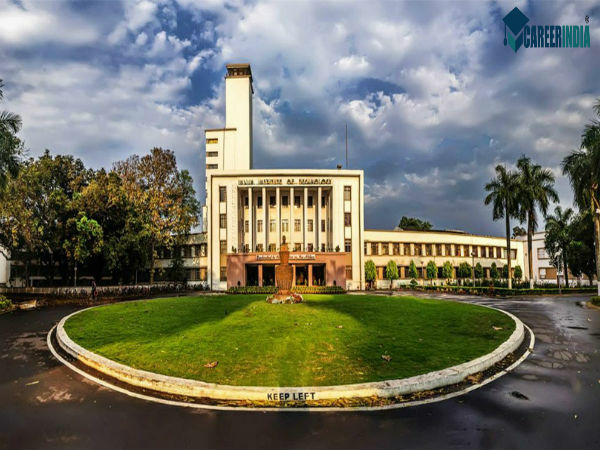 Here's the list of top 10 universities/ institutions from India in the THE World University Rankings 2019. The institute was founded in 1909 is famous worldwide for offering a range of science and technical courses. The international outlook, research and teaching faculty are very impressive in this institute. To know more about the institute, click here. 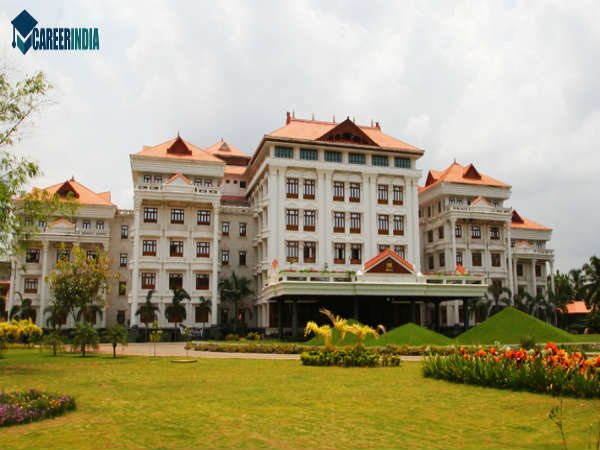 This institute is one of the top IITs founded by the government of India in 2009. 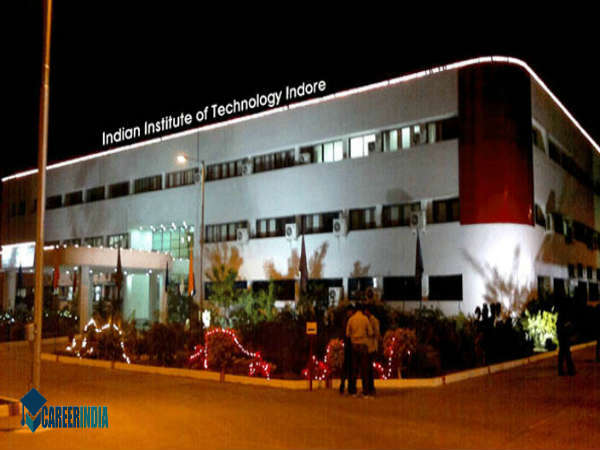 The score of the citation is 86.5 which is the biggest reason for IIT Indore to hold a position on the list. The institute is good at international outlook and industry income. To know more about the institute, click here. 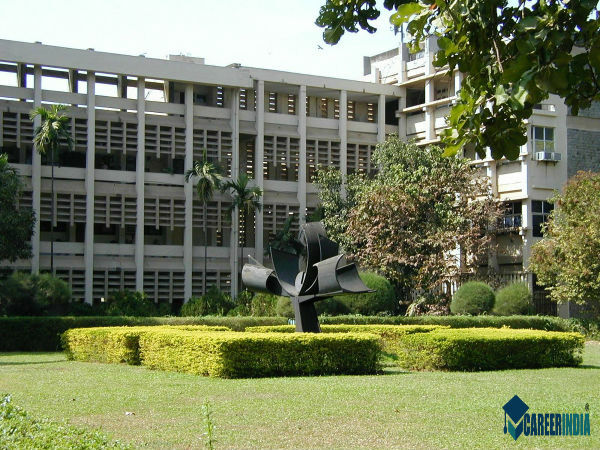 IIT Bombay which was set up with foreign aid in 1958 is known as a leader in the field of engineering education and research. The score of industry income is very impressive for IIT Bombay. 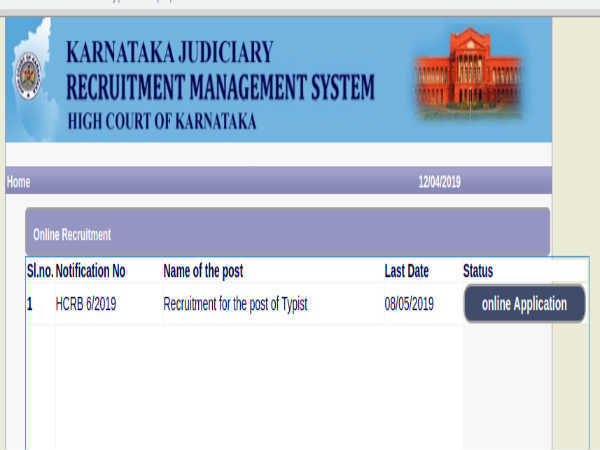 To know more about the institute, click here. The institute offers undergraduate courses in 12 disciplines of engineering and 53 disciplines of engineering, architecture and applied science. The institute has scored well in industry income with more than 82 per cent. 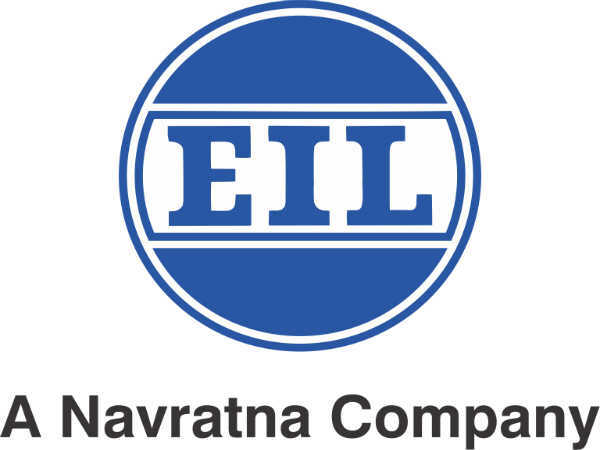 To know more about the institute, click here. 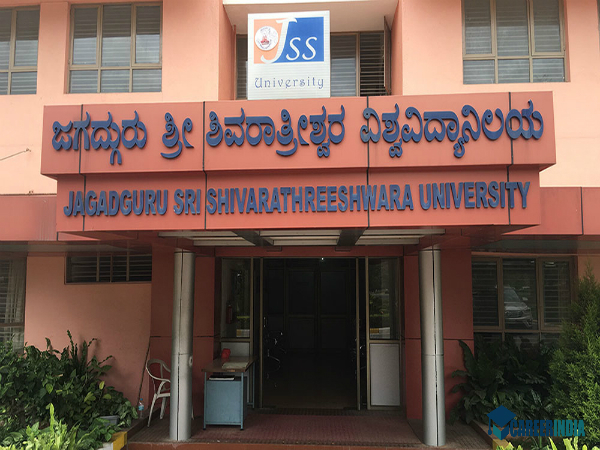 Jagadguru Sri Shivarathreeswara (JSS) Academy of Higher Education & Research is one of the leading institutes in the country focused on medical and health related studies. The institute earned a place in the rankings because of their good score in citations and teaching. 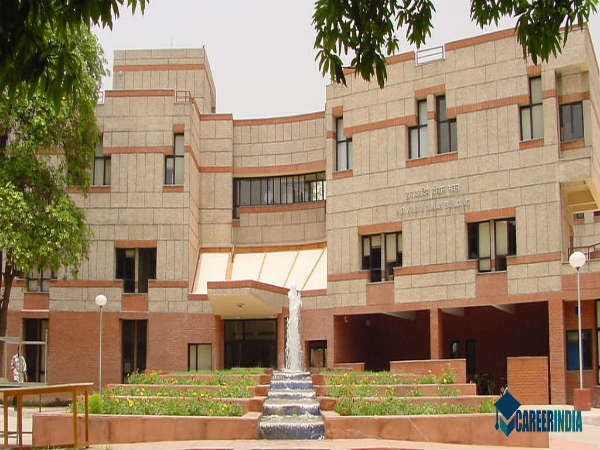 A public research university, IIT Delhi has been declared as an Institute of National Importance. It offers subjects in nine areas and the institute is famous for offering dual programmes. The institute scored well in citation and industry income. To know more about the institute, click here. 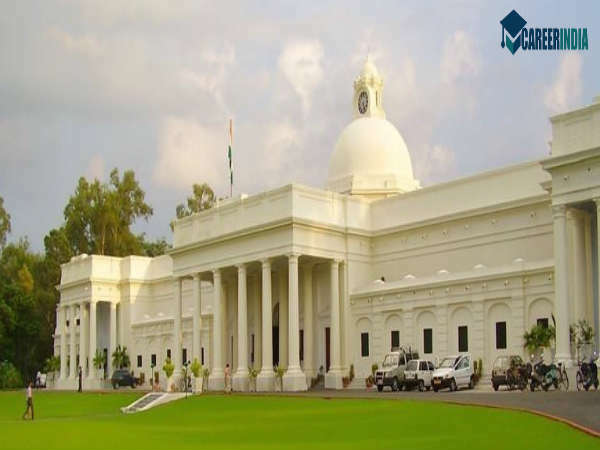 The institute which was established in 1959 has been known for good student and faculty ratio and is thriving hard to make the faculty approachable. The institute stands tall in the score of industry income with an impressive 98.2 per cent. To know more about the institute, click here. This is one amongst the oldest institutes in the country and has 19 departments that offer undergraduate and postgraduate courses. The institute has also started offering courses in humanities and social sciences. To know more about the institute, click here. 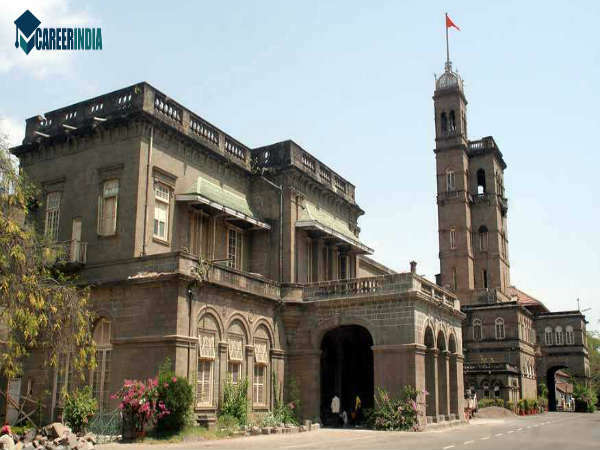 One of the oldest institutes in India, Pune University offers a broad range of disciplines starting from humanities to physical sciences. The university is famous for quality teaching and scored well in the citation. To know more about the institute, click here. This is a multi-disciplinary private institution founded in 2003. It has five campuses spread across the country and offers a wide rage of disciplines. 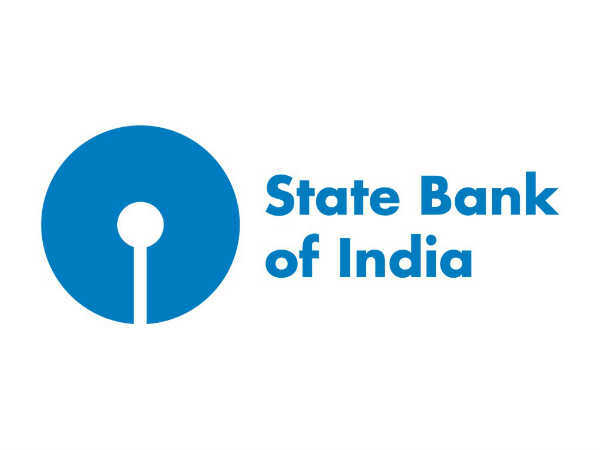 The institute is good at international outlook with 46.8 per cent. To know more about the institute, click here.